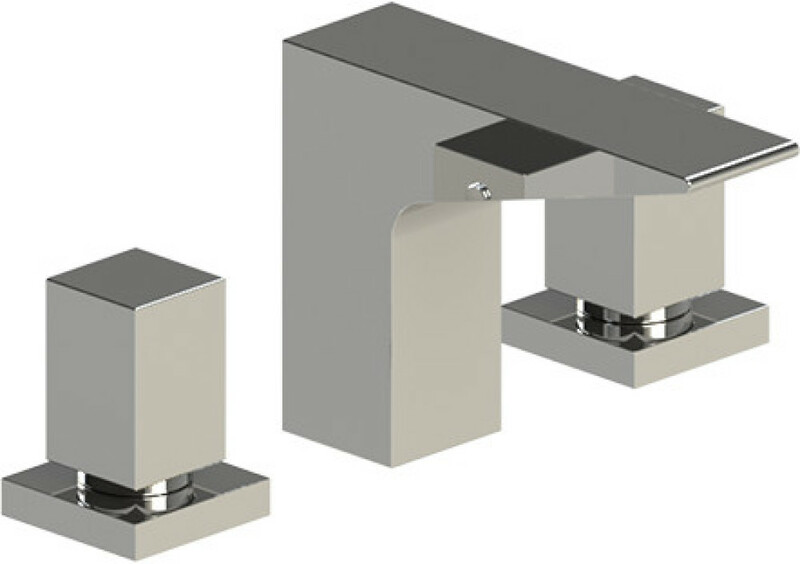 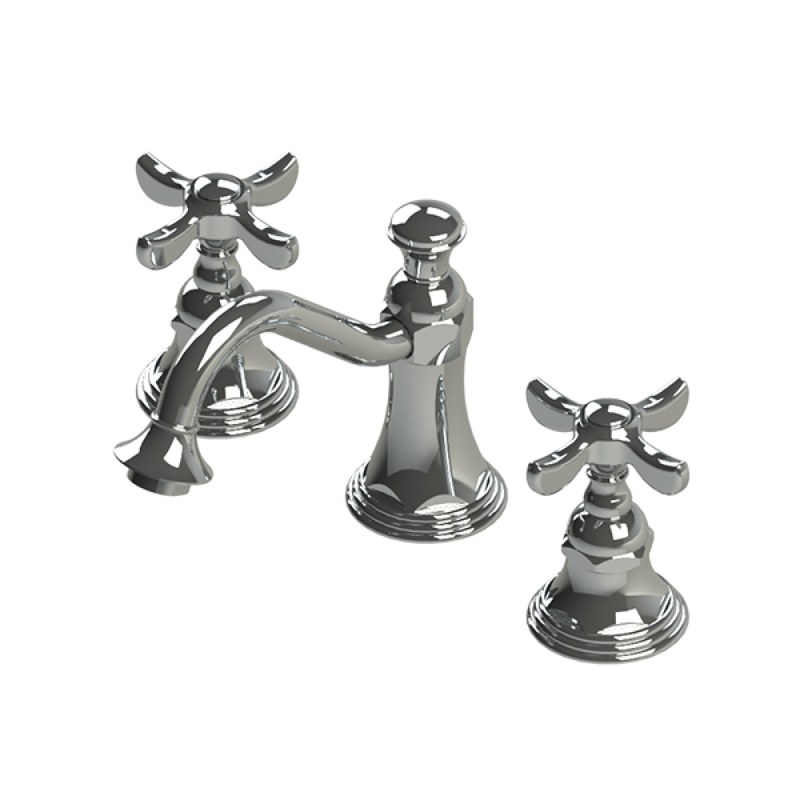 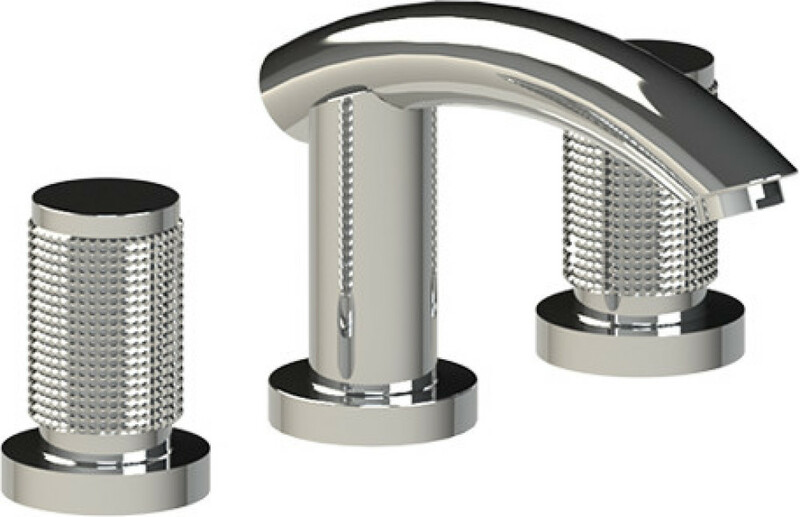 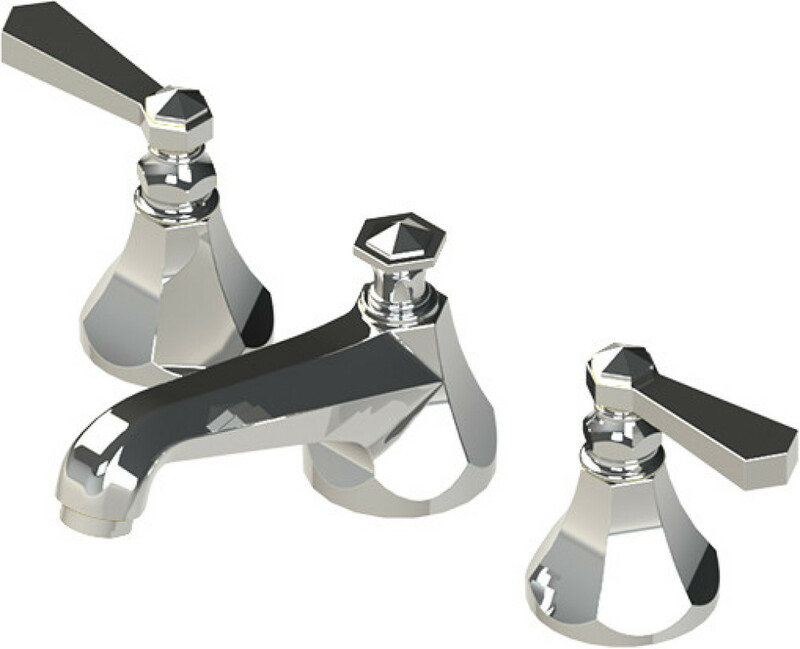 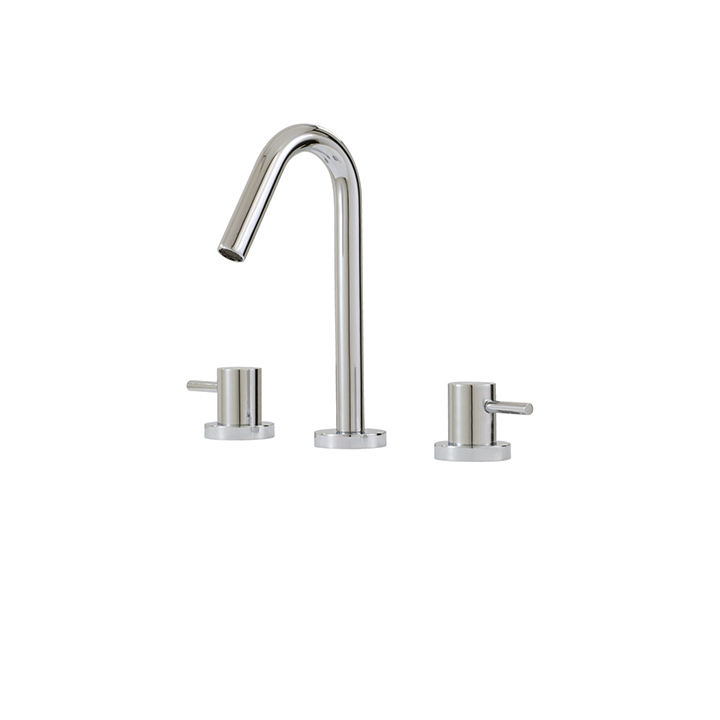 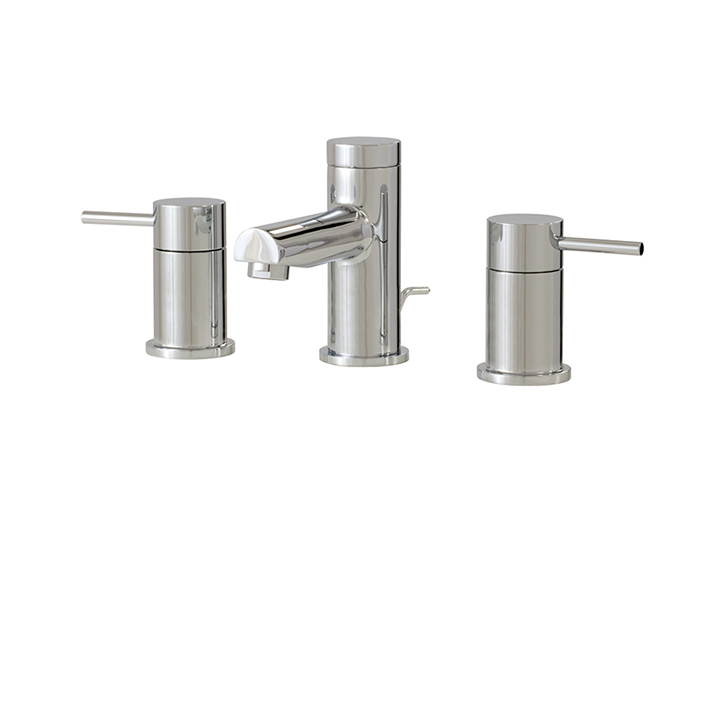 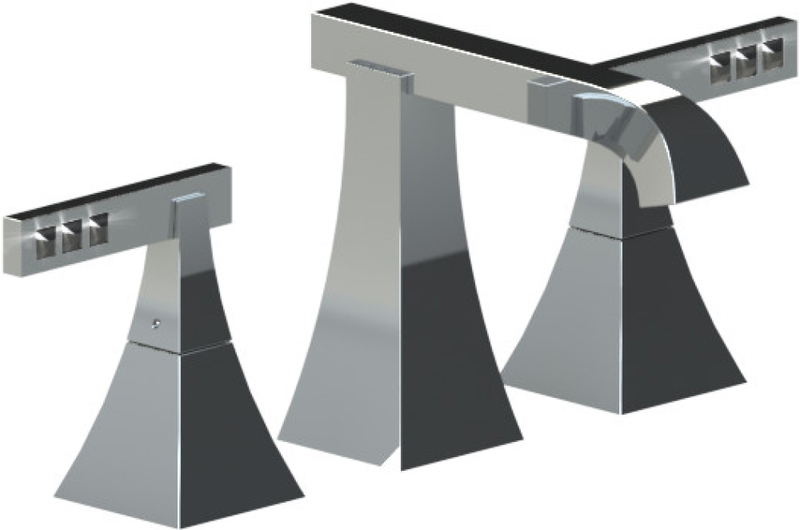 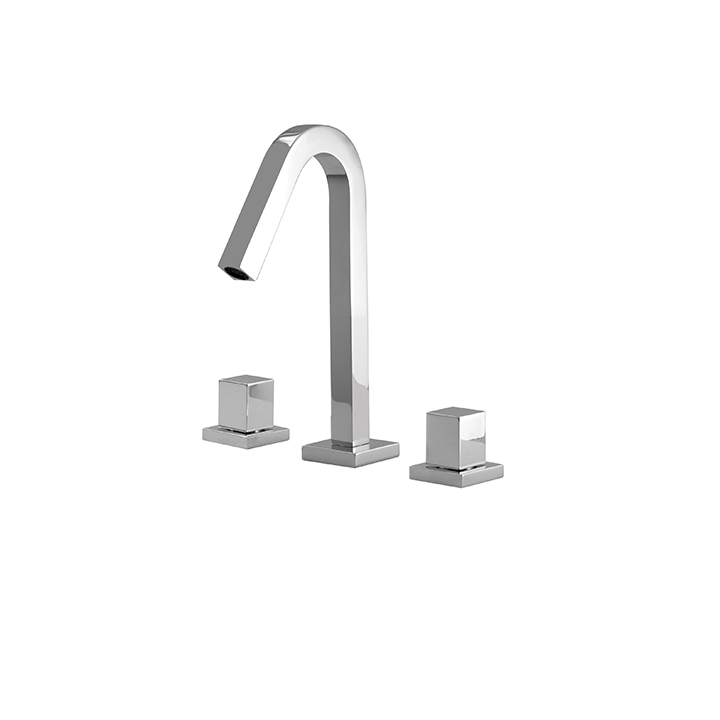 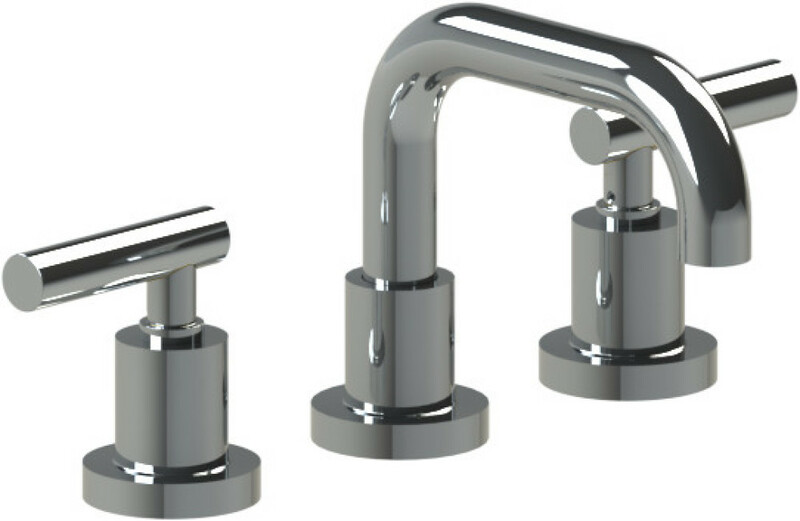 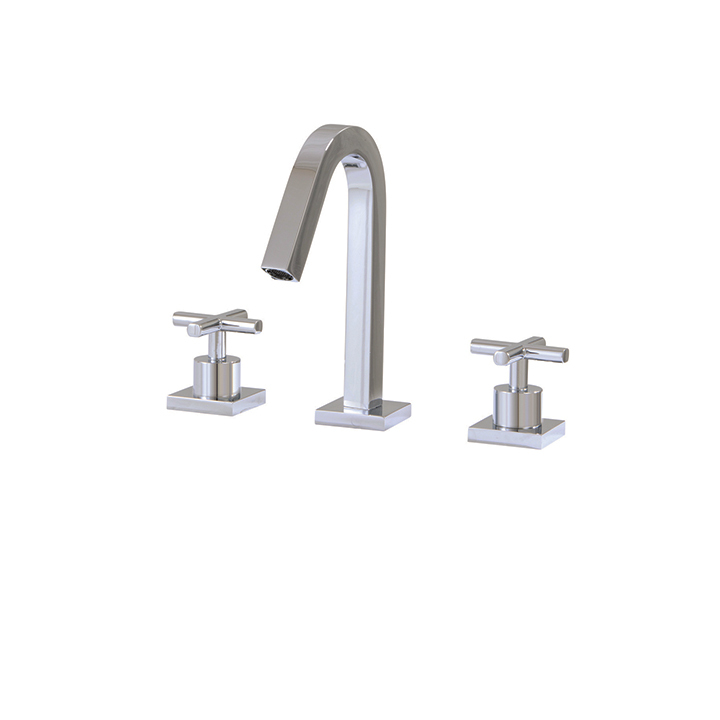 Aquabrass #CL14BC Bathroom Faucet: Single lever lavatory faucet, base is made from real marble. 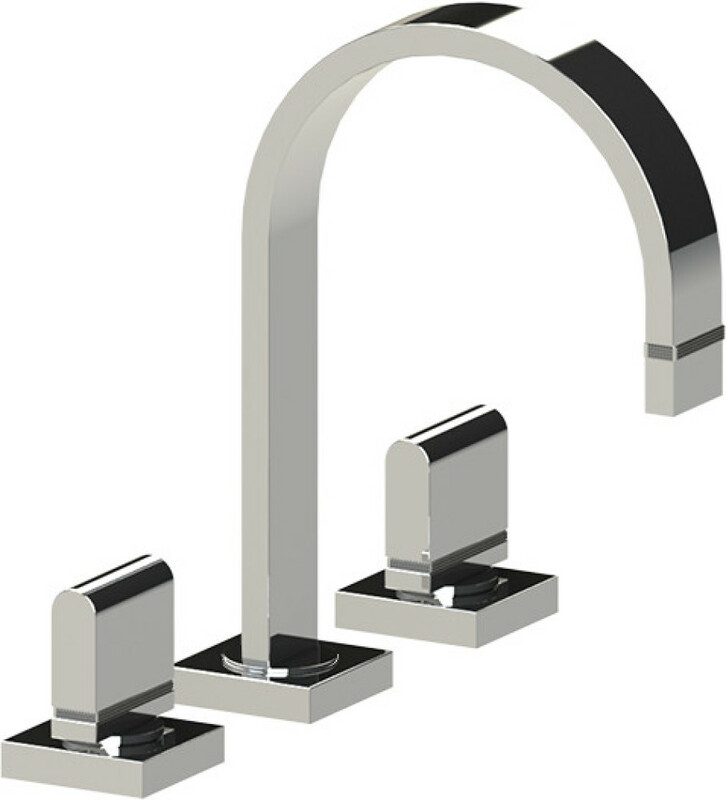 Comes in either white or black marble with 15 other custom metal finishes. 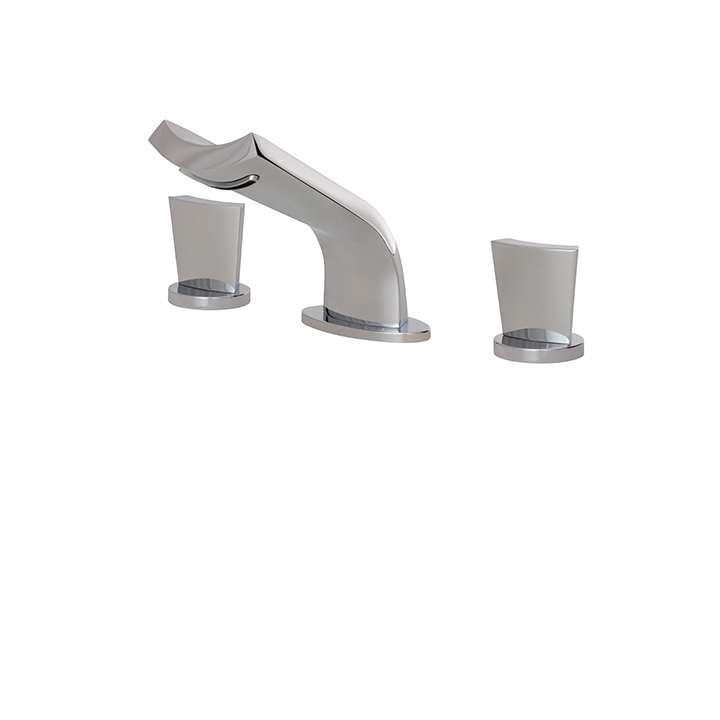 Comes with clicker drain.